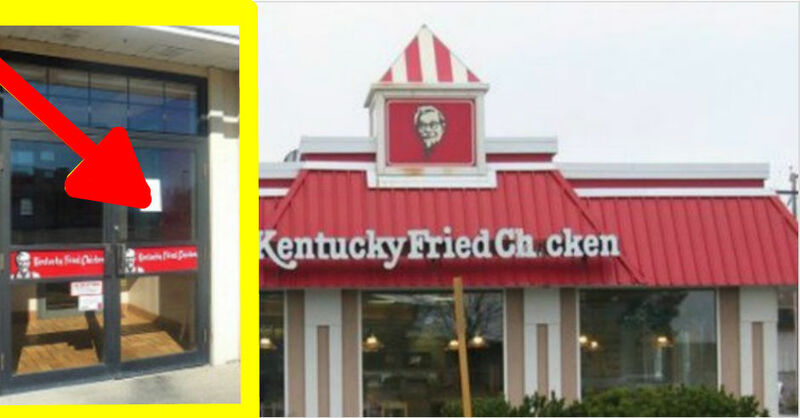 A Kentucky Fried Chicken in Gallipolis, Ohio is stirring up controversy. Someone took a picture of the sign and posted it on Facebook. It has received over 9,000 likes and been shared over 4,000 times. Even though it is a positive post, many people do not agree with it. In fact, there are some officers who do not agree with the post. One officer stated that he does not go into a restaurant expecting to eat free. He also stated that he does not want special treatment just because he is a police officer. KFC workers have commented on the post. They have stated that they feed their officers for free because they want to honor their protectors. Another person stated that officers deserve to get free things. Kentucky Fried Chicken refuses to remove the sign despite the fact that they have received some backlash. Police officers are not treated well at many other restaurants. One officer was denied service at a restaurant in Virginia. The worker told him that she was not going to cook for him as long as he was wearing his uniform. The sign that’s gaining so much attention reads: All Uniformed Police Officers Eat Free Every Day All Day.